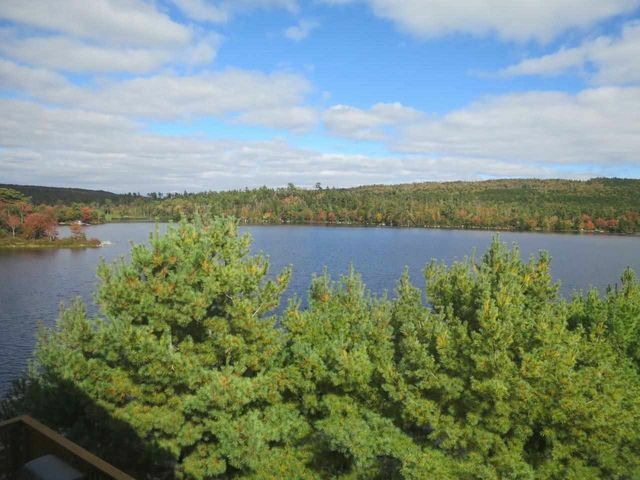 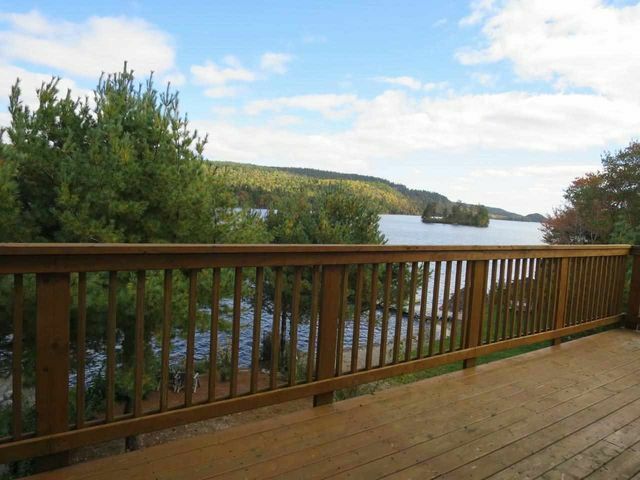 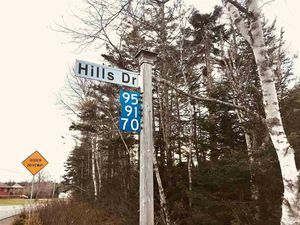 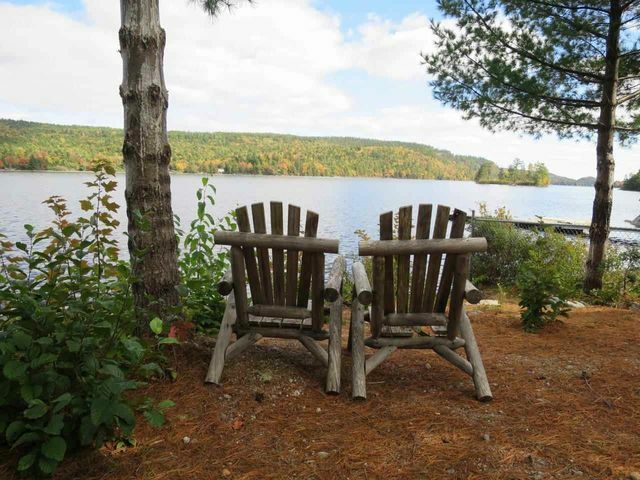 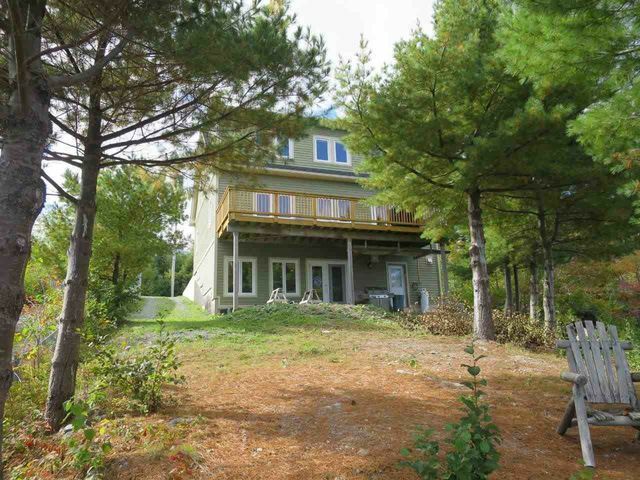 2197 Myra Road, Porters Lake (MLS® 201825002 ) This Unique Cape Cod home on one of Nova Scotia's largest boating/swimming Lakes is a must see. 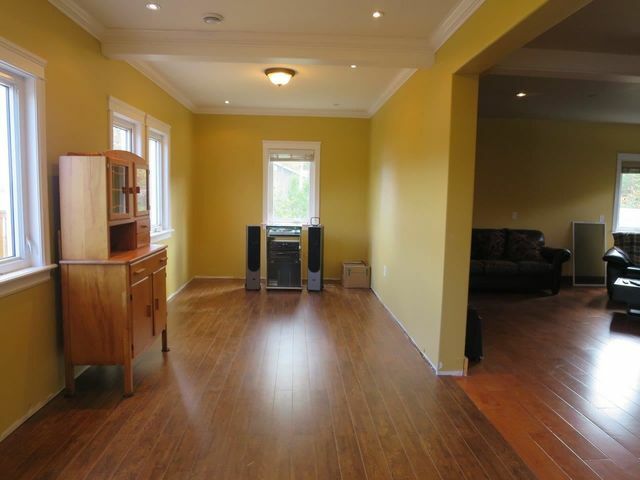 Come and take a peek a the one of a kind engineered designed 2 bedrm home with "facade" garage, is a huge living room with cozy electric fireplace. 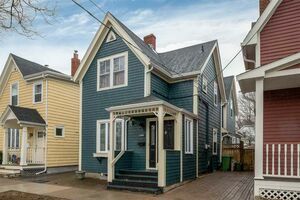 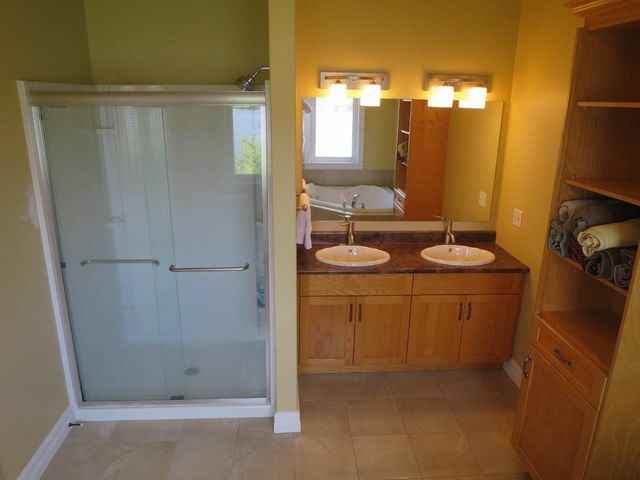 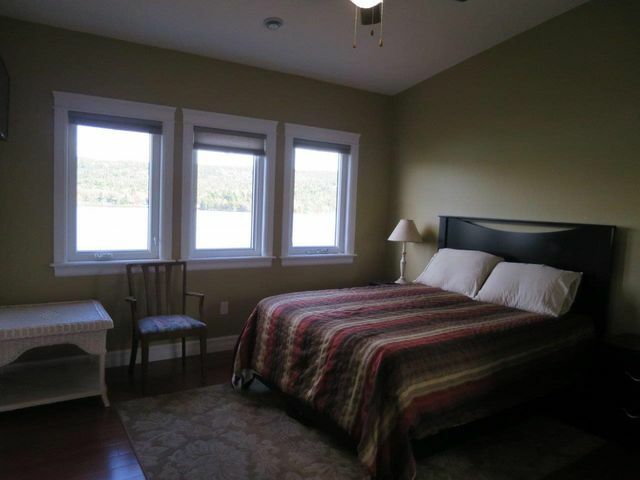 Features 2nd floor laundry, large master bedroom & huge walk in closet & spacious ensuite with lake views, ensuite has separate shower, double sinks and Jacuzzi tub. 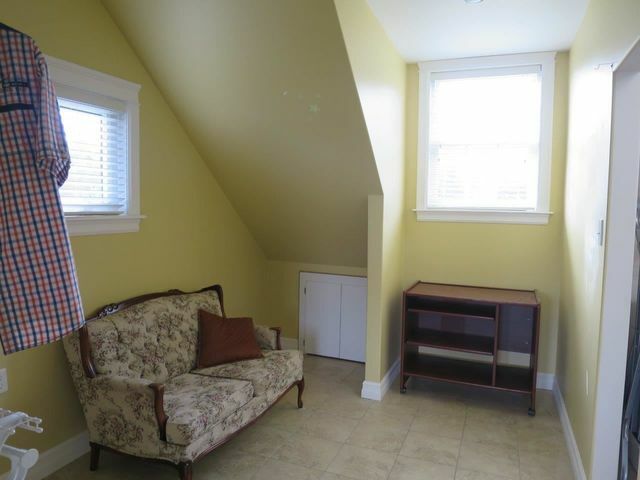 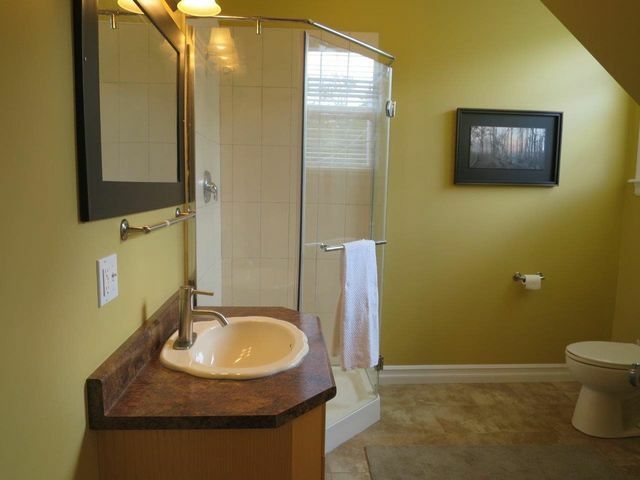 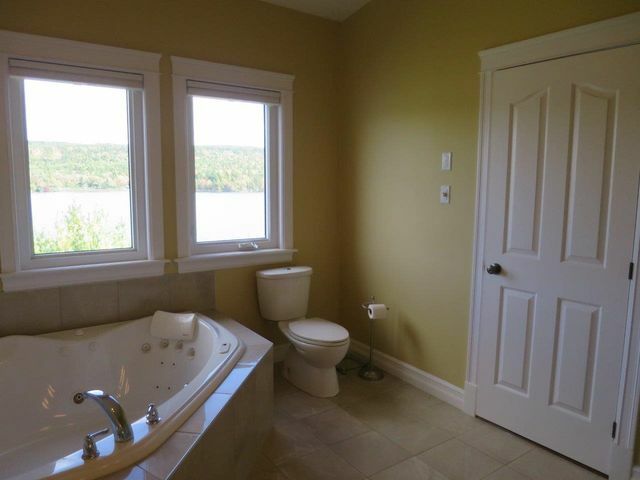 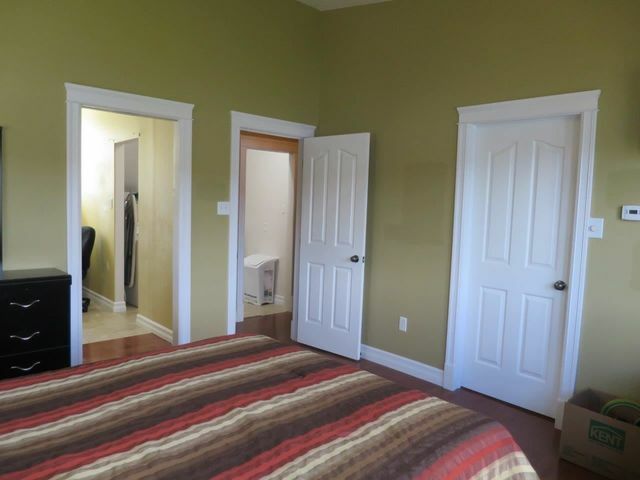 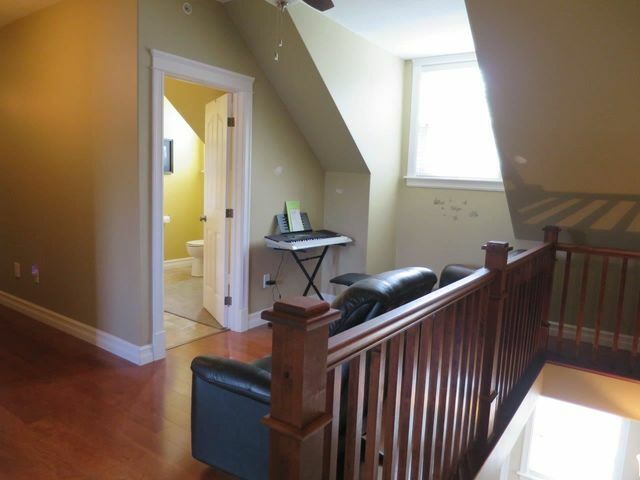 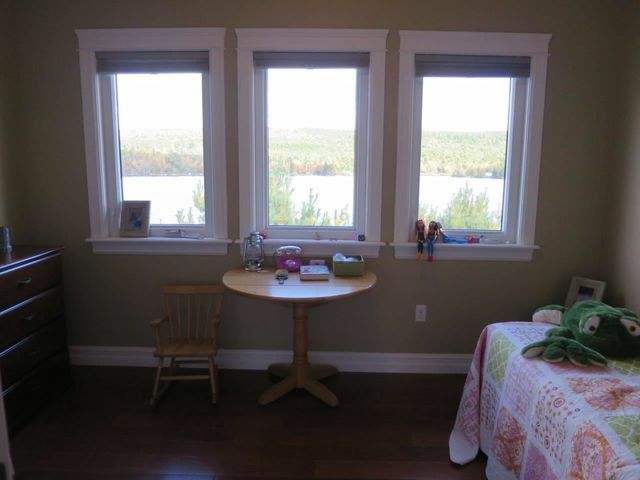 Upper hallway landing has a cozy reading or office area, as well as main bath.Main level features large deck across back of home overlooking Porters Lake & Deadman's Island. 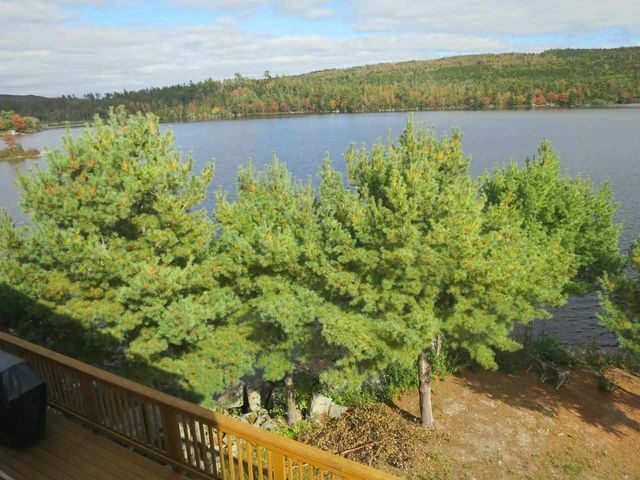 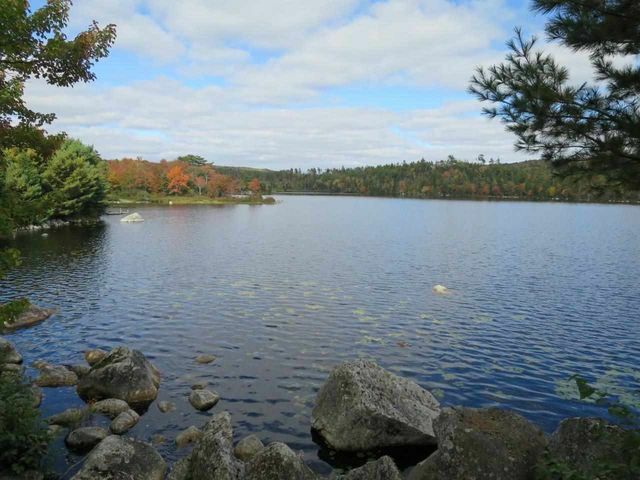 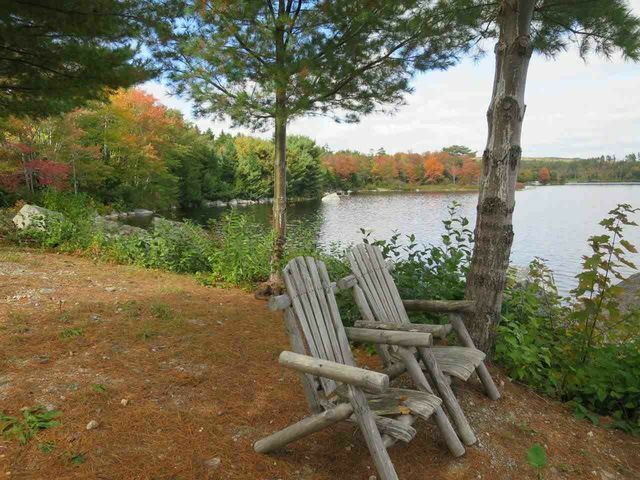 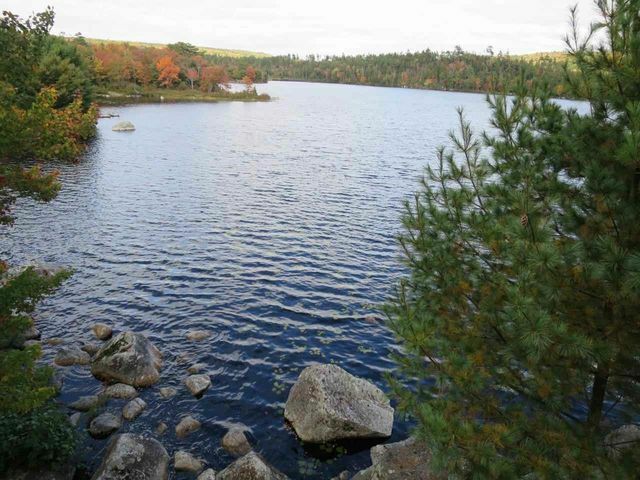 This well utilized lot has a gradual slope to waters edge with sandy beach area. 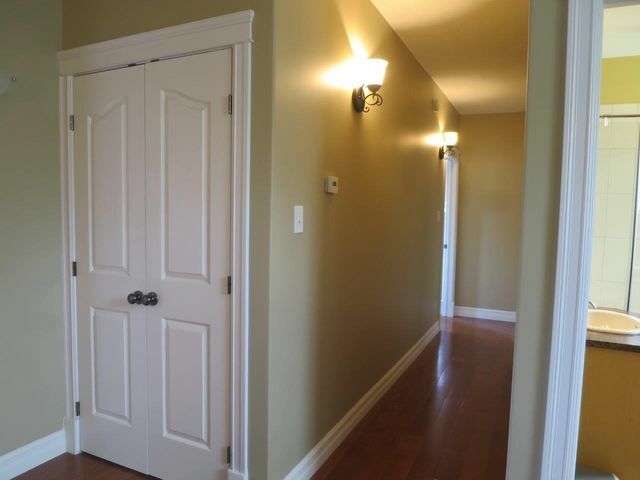 Wide open front entrance welcomes you to the space, includes crown moulding, in-floor heat & sprinkler system. 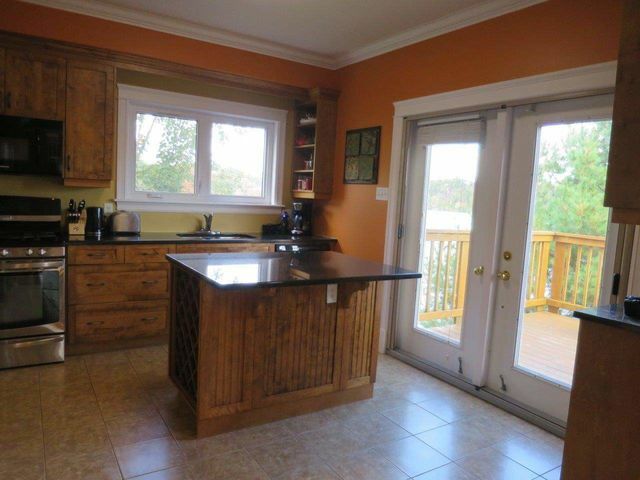 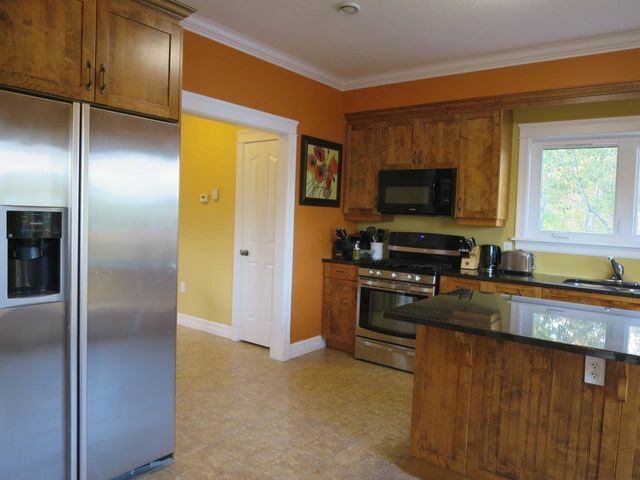 Kitchen features Island with patio doors to deck & spacious dining area. 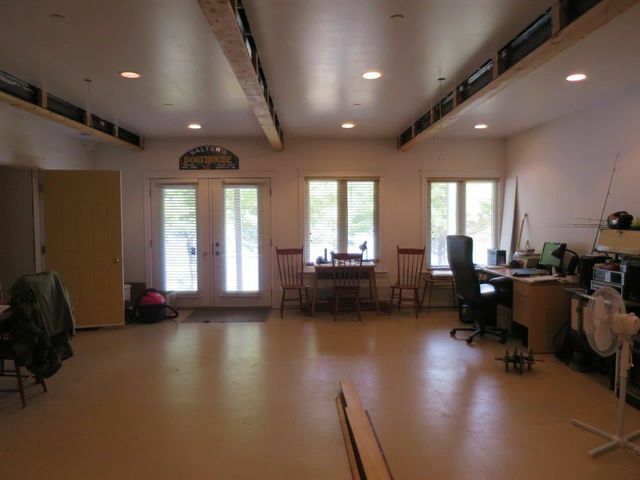 Lower level just needs flooring in the huge rec room with wall of windows and patio door to backyard overlooking lake. 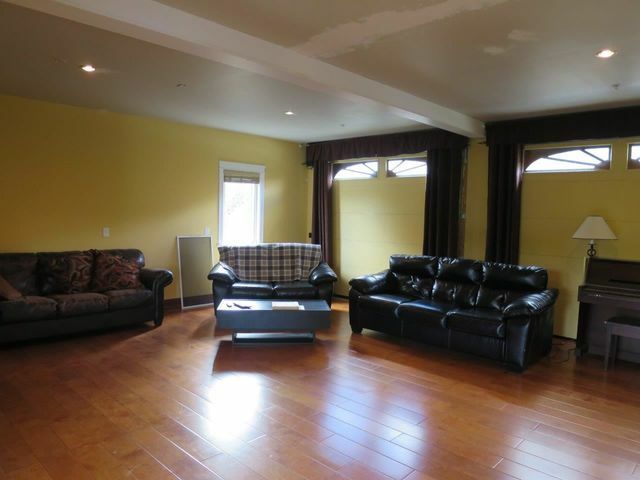 Perfect room for entertaining and space for pool table and bar setup.Call today for your private Tour!